Medicaid is a health insurance program for certain categories of low-income families and children, including pregnant women, parents of eligible children, people with disabilities and recipients of long-term nursing care. Medicaid is jointly funded by federal and state governments, and is managed and administered at the state level. 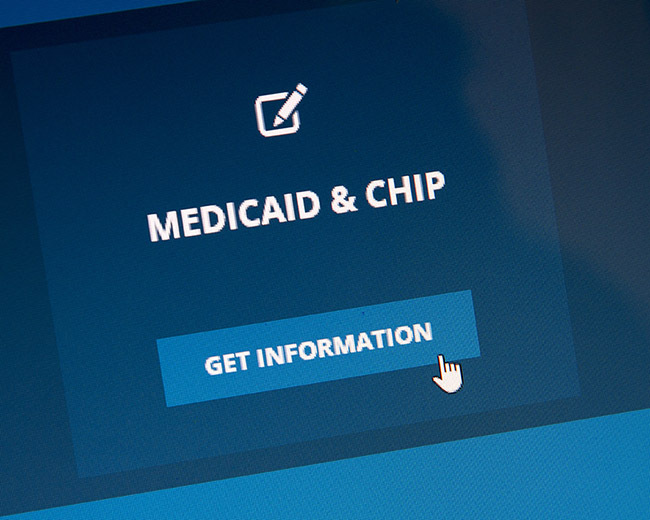 In order to maintain eligibility for Medicaid, an individual or family must meet financial criteria, including having income and assets within specific program limits. Click here to learn more about Medicaid. Supplemental Security Income or SSI is a needs-based cash assistance benefit provided by the federal government to financially needy individuals and couples who are either aged, blind or disabled. SSI is determined on a month-to-month basis and is meant to provide for the basics of living, including shelter, food, and clothing. Social Security Disability Insurance or SSDI is funded by payroll taxes and is available to disabled recipients based on contributions made in the form of FICA Social Security taxes. In order to receive SSDI, an individual must have earned a certain number of “work credits” and be considered to be “disabled” by the Social Security Administration. Under SSDI, a disabled recipient’s spouse and child dependents may also be eligible to receive auxiliary benefits. SNAP stands for Supplemental Nutrition Assistance Program and it offers nutrition assistance to eligible, low-income individuals and families. To see if your household is eligible for SNAP benefits, click here. Disability Resources is the federal Department of Labor website for employment-related information about disability-related programs, services, policies, laws, and regulations. Other federal departments have disability resources specific to the department’s mission. The Benefit Bank – The Benefit Bank online simplifies the process of applying for programs and resources such as SNAP, Medicaid, and other benefits. The Benefit Bank has on-location sites in Florida, Indiana, Kansas, Mississippi, Ohio, North Carolina, Pennsylvania, South Carolina and Texas. Click here to locate a site near you.